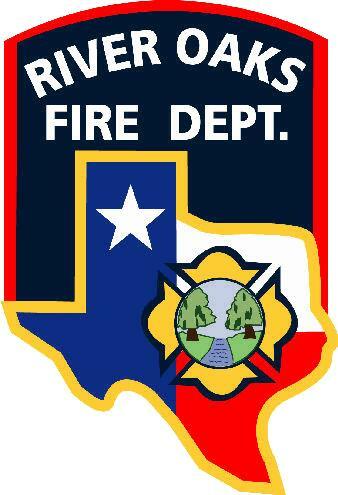 River Oaks Fire Department is seeking volunteer fire fighters. No experience necessary. Contact Chief Russell Shelley @ 817-626-5421, extension 323 for more information.